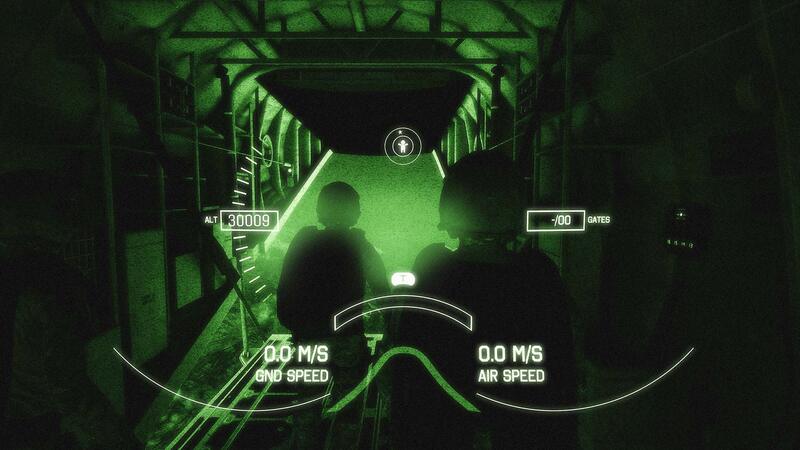 Assume the role of an Air Force Special Operations Airman and feel the exhilaration of a H.A.L.O. 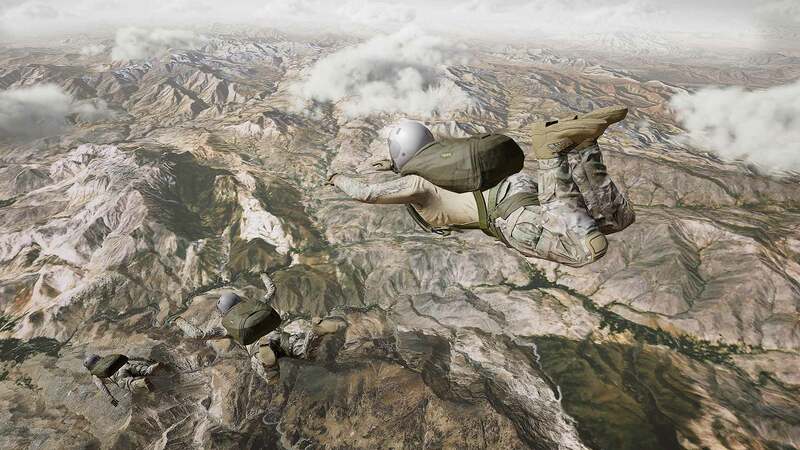 military free fall in VR – all from a first person perspective. You’re a Special Ops trainee going to H.A.L.O. jump school – H.A.L.O. stands for High Altitude Low Opening, and it’s a military technique used to evade enemy detection. In jump school you will learn about key equipment used by Spec Ops Airmen and master a series of required skills, such as free fall, parachute control, and landing in day and night training operations. 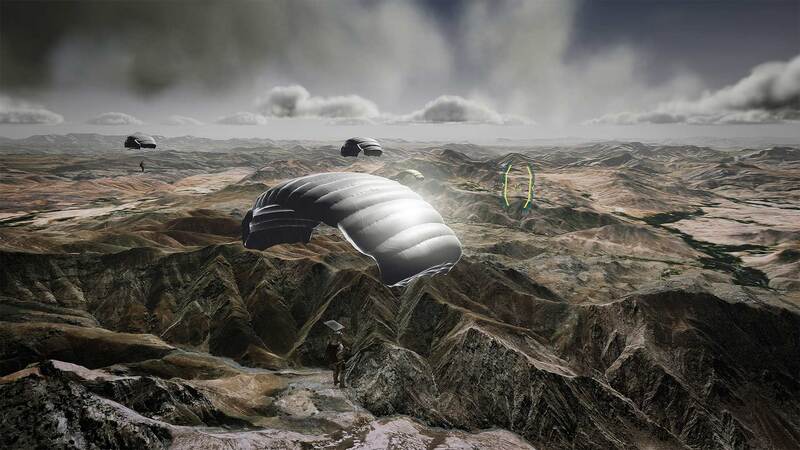 Complete training, then put your skills to the ultimate test in a simulated combat mission. We need people who can do this! Let’s see if you’ve got what it takes. ©2017 Sony Interactive Entertainment LLC. All trademarks are the property of their respective owners. Appearance in this game does not imply sponsorship or endorsement. Nightfall is paid for by the U.S. Air Force for the purpose of marketing and recruitment. The U.S. Air Force makes no endorsement, express or implied, of Sony, any of its subsidiaries, affiliates, or products.